Diamond Select Toys showcase Summer releases from Castlevania, Bruce Lee, and more! It may be cold outside, but Diamond Select Toys has some releases due out this Summer that’ll be sure to heat you up! The first Bruce Lee D-Formz, the first Castlevania Gallery PVC, and new PVCs, statues and Minimates from Marvel and DC Comics made their debut in the January Previews catalog, so read on for details, and pre-order through your local comic shop, or your favorite online retailer! 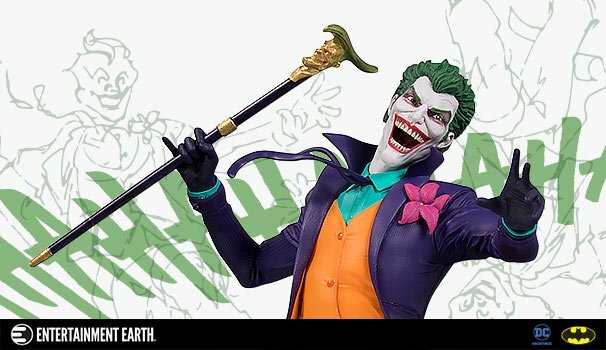 The DC Comics VInimates line keeps going with another assortment of the DCU’s greatest heroes and villains! This new batch includes Justice League member Aquaman in his classic costume, Shazam! in his modern garb, and the ruler of Apokolips – Darkseid! Each 4-inch vinyl figure is sculpted in the Minimates block-figure style, striking a pose straight from the comics, and comes packaged in a full-color window box. Designed by Barry Bradfield!